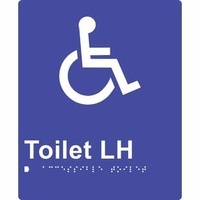 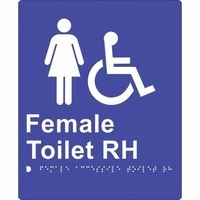 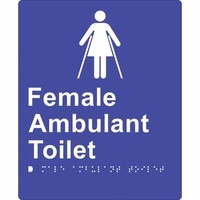 Using quality materials and superior craftsmanship, we offer fast delivery Australia-wide with a large range of Stock Braille Signs. All signs come complete and ready for easy self-installation. 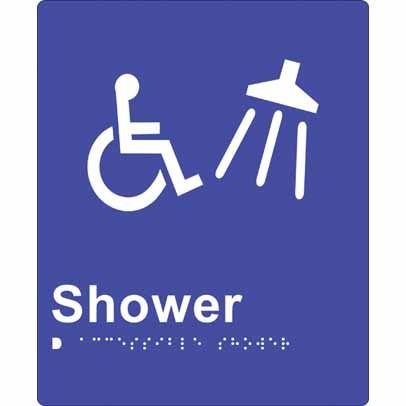 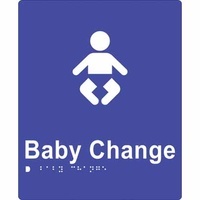 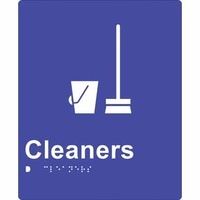 Our signs comply with Australian Standards, the Building Code of Australia, and Wayfinding Guidelines, using perfectly rounded beads to create a smooth and user-friendly raised tactile Braille text.